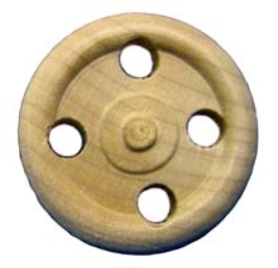 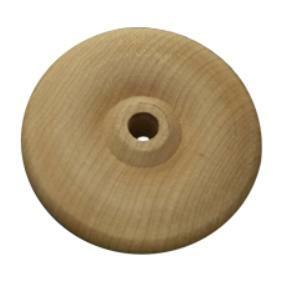 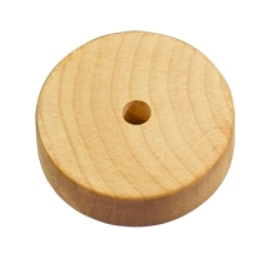 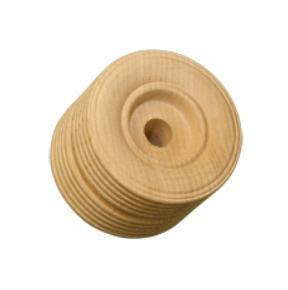 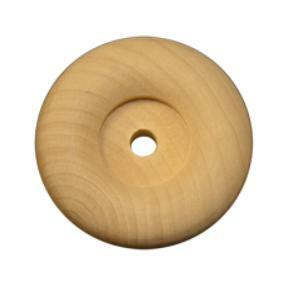 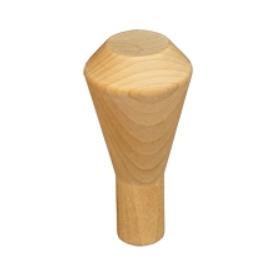 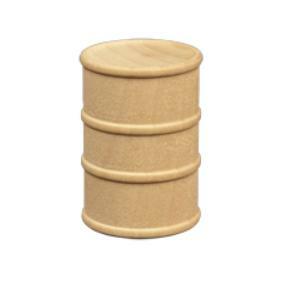 2" x 1-1/2" Dual Treaded Wood Toy Wheels come with axle pegs Hole Size 3/8"
2-1/2" X 3/4" Flat Wood Toy Wheels Hole size 3/8"
1" x 5/16" (25mm x 8mm )Wood Toy Wheels with AP1010 peg Hole Size 1/4"
1-1/4" x 7/16" Wood Toy Wheels with AP1010 peg Hole Size 1/4"
Wooden 1-1/2" Spoke Wheels Axle Pegs included! 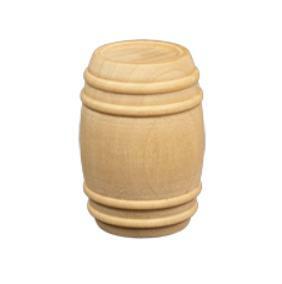 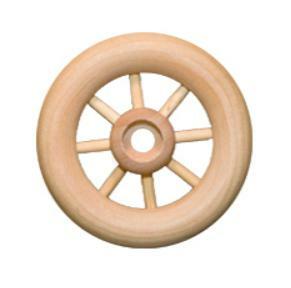 2-1/2" Spoke Wheels with 1/4" hole Axles included! 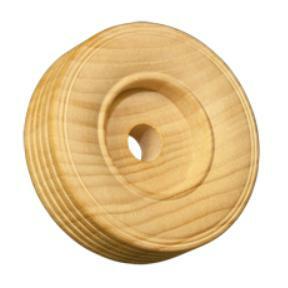 1-1/2" x 1/2" Treaded Wood Toy Wheels with axle pegs. 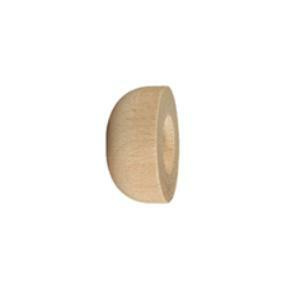 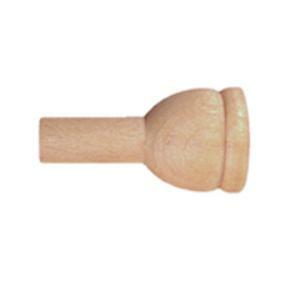 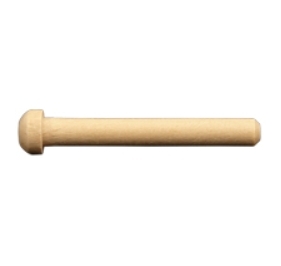 Hole size 1/4"